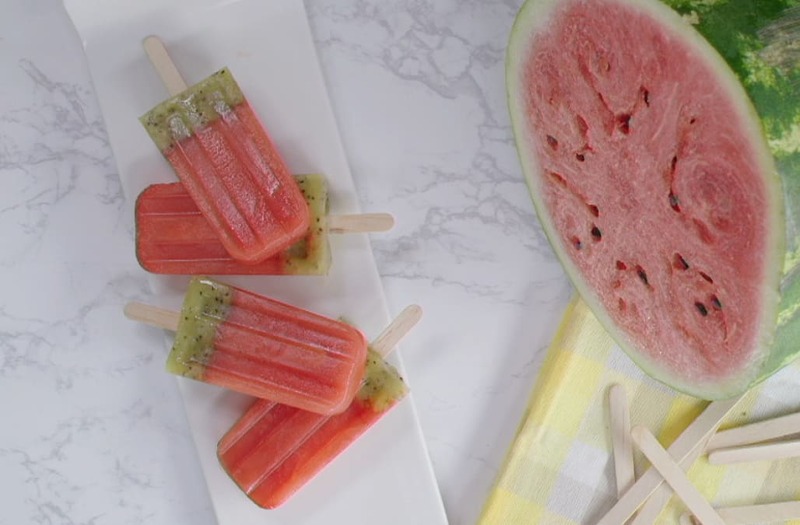 Cool down this summer with these healthy and refreshing watermelon and kiwi popsicles! 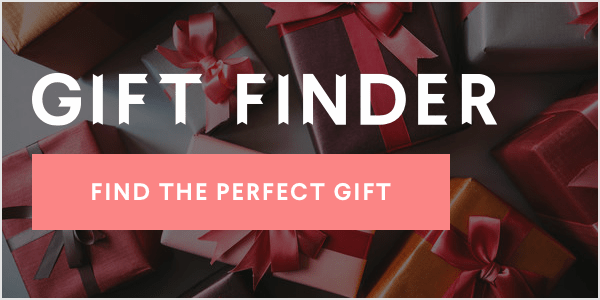 Check out the recipe on this episode of Best Bites! Add the watermelon into a blender or food processor and blend until fully liquefied. Pour the watermelon into the bottom of your popsicles molds and place in the freezer for at least an hour. When ready, blend up all of the kiwi and pour it into the popsicle molds on top of the mostly frozen watermelon.